Posted on 5, December 2018 by EuropaWire PR Editors | This entry was posted in Awards, Economy, Education, Ireland, Science, Society, Technology and tagged Beijing, Conor McGlynn, Conor O’Meara, data analytics behavioural science, Economics, EDU, fellowship, graduates, philosophy, policymaking, scholarships, Schwarzman, Schwarzman Scholars, Stephen A. Schwarzman, Trinity. Bookmark the permalink. 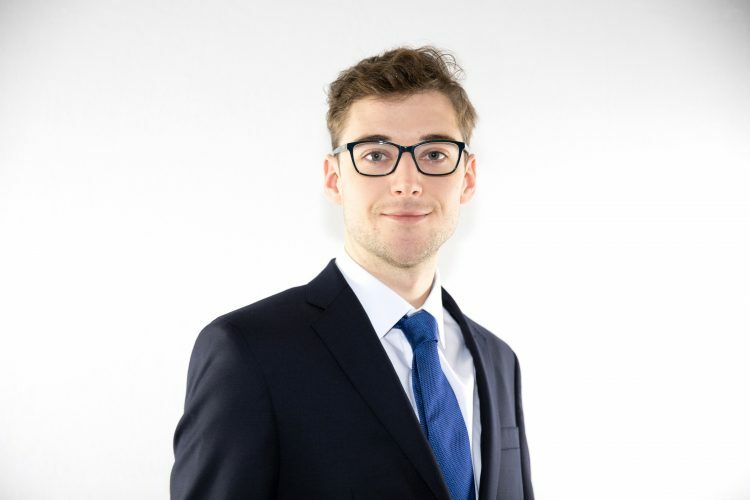 For the last two years Conor McGlynn has worked on EU affairs in Brussels, learning about transnational governance and working on the regulation of cutting edge biotechnologies. He is also a director at a social justice start-up that promotes access to justice in developing countries, conducting projects for the UN and NGOs. 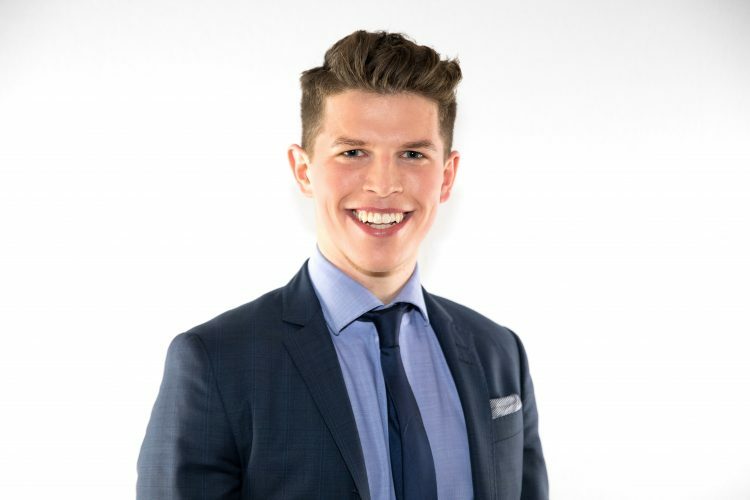 An avid entrepreneur, Conor O’Meara co-founded a social enterprise to improve food distribution for refugees during the European Refugee Crisis, and previously interned in the US Senate. An opera singer and performer, he trained in Dublin’s Conservatory of Music. DUBLIN, 05-Dec-2018 — /EuropaWire/ — Two Trinity graduates—Conor McGlynn and Conor O’Meara—are among the 147 individuals that comprise the 2020 cohort of the Schwarzman Scholars, which is one of the world’s most prestigious graduate fellowship programmes, located at Schwarzman College at Tsinghua University in Beijing.